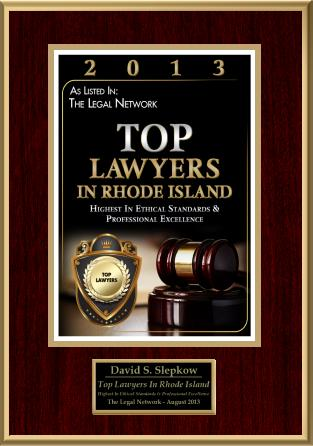 Personal Injury Lawyer in RI | "Chemical Damage to the Eye"
Of all of the causes of single-eye blindness, accidents and trauma rank among the most common. With such common use of chemical components at work, around the house, and even at school, a chemical burn to the eye may not altogether be a rare problem. Chemical explosions from poorly stored liquids or leaks from poorly manufactured bottles can especially contribute to the possibility of suffering a chemical burn to the eye. Chemical exposure is also particularly high among industrial and manufacturing workers. Like other burns, injuries from chemicals require quick treatment. Any injury to the eye must be handled delicately to preserve the health of the eye. In the case of an accident involving chemicals, it is common practice to use clean water or a salt water solution to flush the irritants safely from the eye. Although the problem may be the introduction of an acid, it is inadvisable to attempt to balance out the acidity of the chemical. Instead, flushing and diluting has proven significantly more useful. The damage done to the eye can prove severe if not treated promptly. The irritant can potentially destroy important tissue in a matter of minutes, meaning that emergency treatment should be sought right after the accident. Although contacting emergency workers is always a good idea, flushing the eye with clean water or a saline solution should commence before these individuals arrive. With the introduction of hazardous material to the eye, the first areas to be significantly damaged include the conjunctiva and the cornea. As the conjunctiva works to protect the eye from microbial damage or infection and helps to lubricate the eye, chemical burns to this region can cause serious health problems later. If the chemicals affect the cornea, eye sight may be lost as a result. 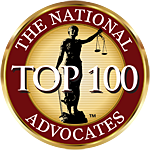 For more information regarding a victim’s response to improper chemical storage and manufacturing negligence, contact a personal injury attorney. If you have been injured at home, in a store, or on the job, there may be legal action available for you. 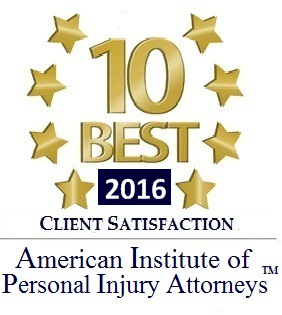 To learn more, contact the Danville personal injury lawyers of Spiros Law, P.C., today.